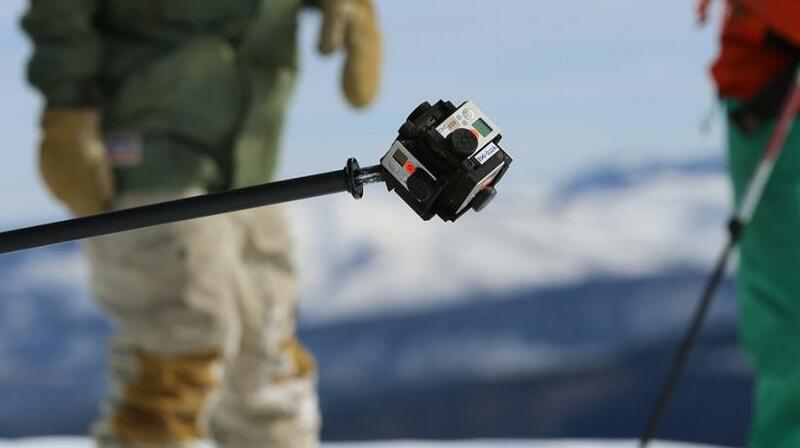 Really cool video and crazy timing on this post because GoPro just bought a VR company today! They just released a video teaser for it, I posted it here: http://stoked.com/video/5535/g opro-virtual-reality... It looks super cool, we're definitely going to be seeing lots more cool content like this, it makes me want a VR headset now haha! Universal and The Earth Network present the untold story of the human search for freedom. I am sure that the word will be used at least once. Look for these documentaries, and try to get an interview. At some point, you must be considered an expert on the term stoked. Great Trailer, have to see it!! 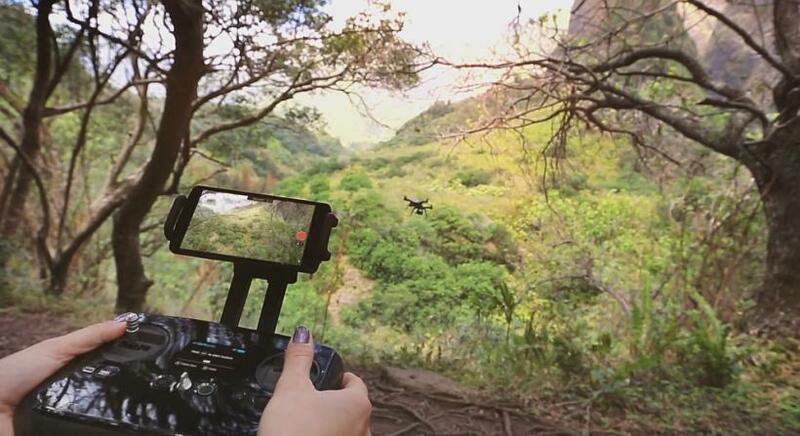 The close collaboration with GoPro is really interesting because I think that's an indication that GoPro isn't going to start making their own drones anytime soon. Probably a good move since lots of companies are getting really good at making drones and they all work with GoPro cameras. It's also interesting how this drone showed a follow feature but didn't demo it, I'm guessing it will be able to follow your phone around but maybe it's not ready yet, but it's cool how once the hardware is there the software can constantly improve to control the drone in new ways. 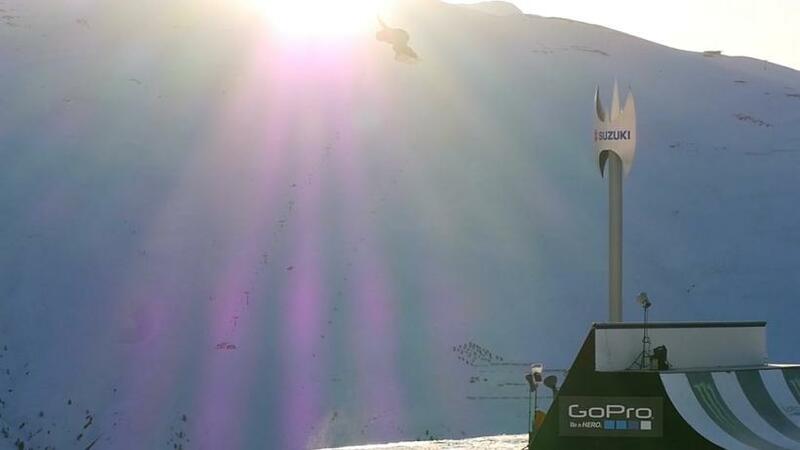 Brand new edit from Sven Thorgren, the winner at Nine Knights 2015 in Livigno. Epic teaser for the new movie from TransWorld SNOWboarding coming out September 2015! This movie looks SO good, I love the opening transition from black and white! 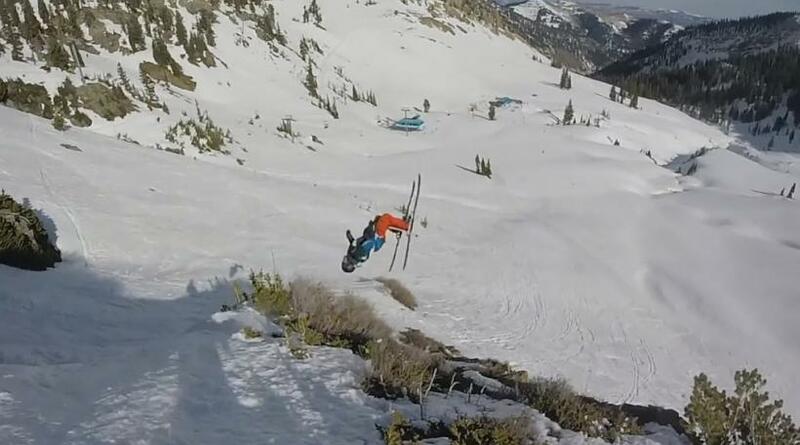 Best Competition Ski Line Ever? 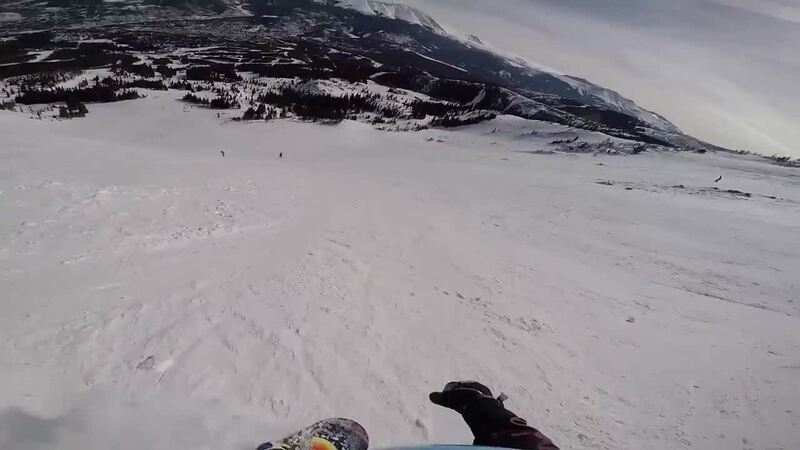 This edit from Mons Royale blends the GoPro and heli shots together from Sam Smoothy's run at the Freeride World Tour in Andorra. Some people are saying it's the best comp line ever! 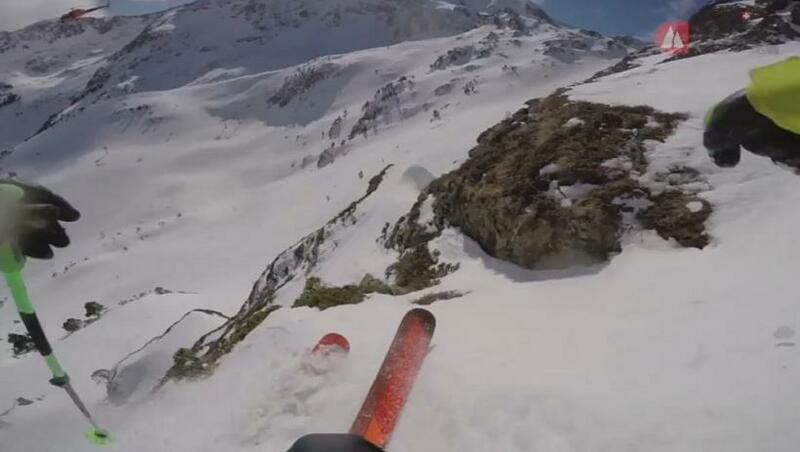 This is some mindblowing skiing, it seems like there is no possible way to get down those cliffs. 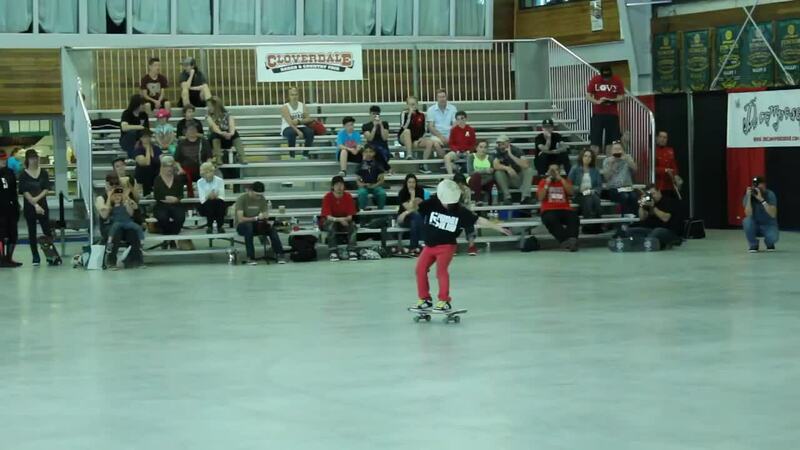 Adil Dyani world record 30.8 foot bomb drop on a skateboard. This is a must see, definitely worth watching all the way through, just so awesome and so many great messages. That place on the roof at 3:50 which I'm guessing is in Dubai is amazing! 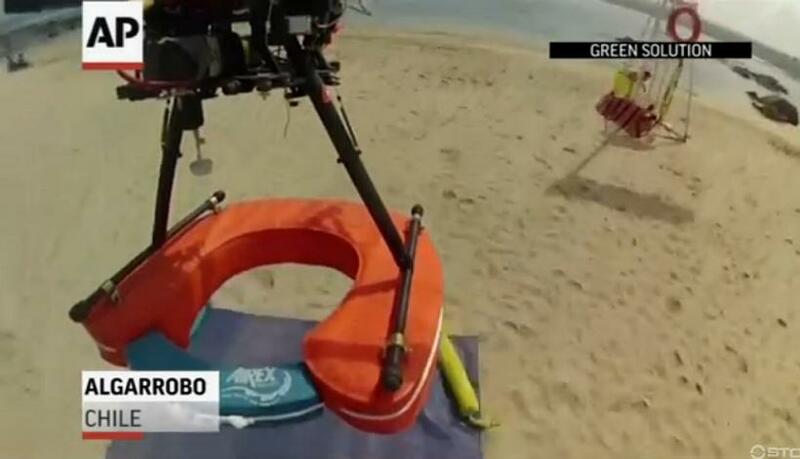 A lifeguard drone being tested in Chile. 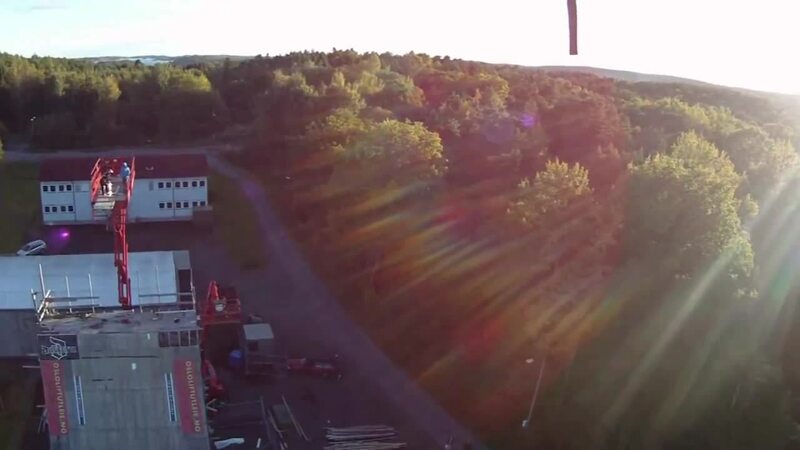 Not only can the drone deliver a floatation device to a drowning victim very quickly but it also allows lifeguards to see and communicate with the person. Love this idea and it's so cool to see it working really well, in the future every beach should have these waiting and ideally ready to autonomously fly as fast as possible to anyone who needs help. Such a great idea for using drones, there must be lots of other applications like this that will help save many lives, it really is amazing. 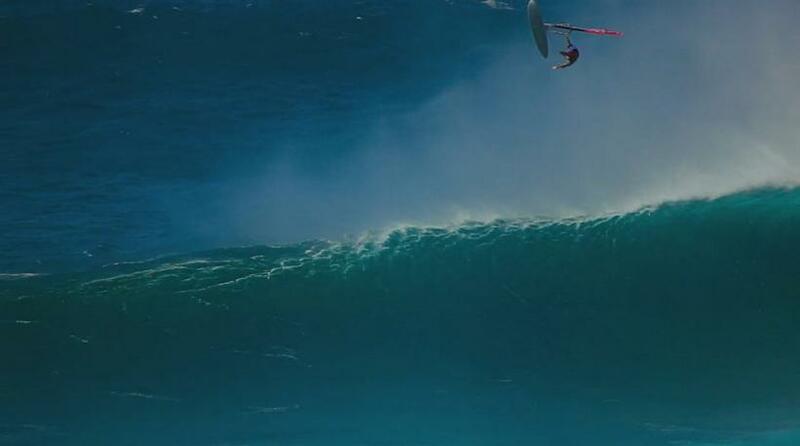 Jamie Mitchell and Chapman Murphey both go down HARD at the exact same time. How long are you under a wave like that? 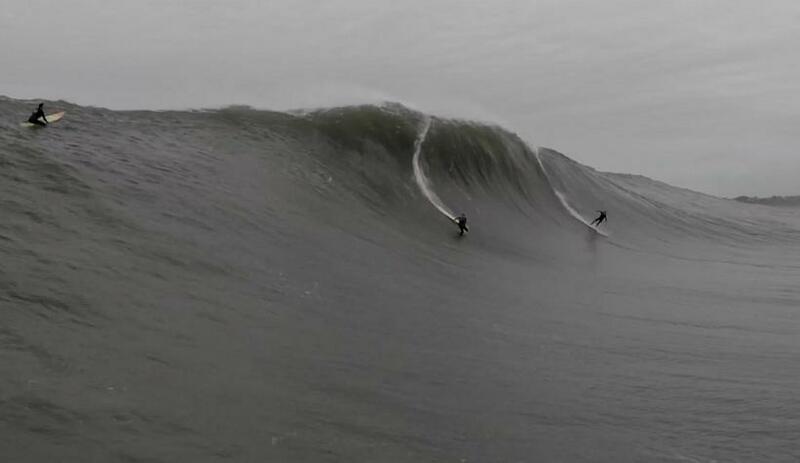 I can't speak from personal experience at Mavericks but it probably wouldn't be very long for a single wave, usually under 20 seconds, which is probably easily survivable even without much air in your lungs. It's the 2 or 3 wave hold-downs that become very dangerous, but some surfers have survived 3 wave hold-downs at Mavericks. Sometimes a wave can spit a surfer out almost right away, but sometimes it can pull a surfer down to the bottom depending on many factors. Usually the wave interval is around 17-20 seconds which means if you're not back up in that time you'll get hit by the next wave. So a 3 wave hold-down could potentially happen in less than a minute, it doesn't seem all that long just thinking about it but being slammed around the bottom of the ocean for over a minute is a long time, and without any air to begin with (like if you got the wind knocked out of you on the wipeout) it could be life-threatening! I can see where it could be a problem. 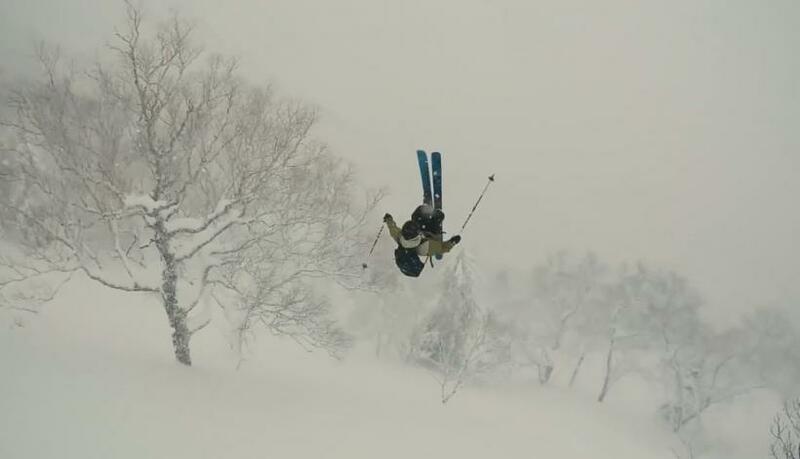 Josh Absenger sent a huge frontflip while on a trip in Japan and things didn't work out! 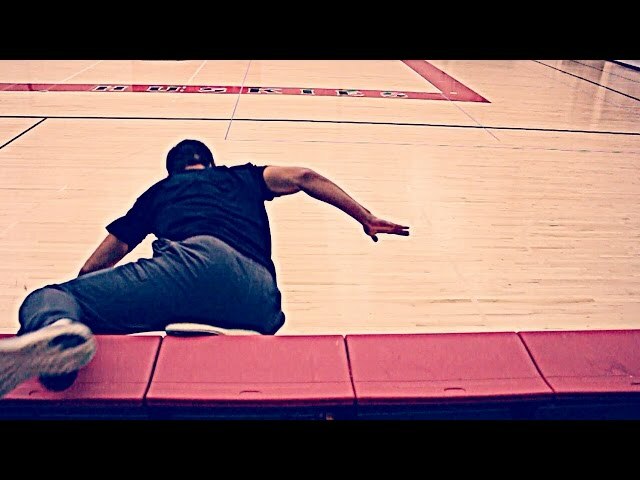 Filmed by Thomas Dunzendorfer. 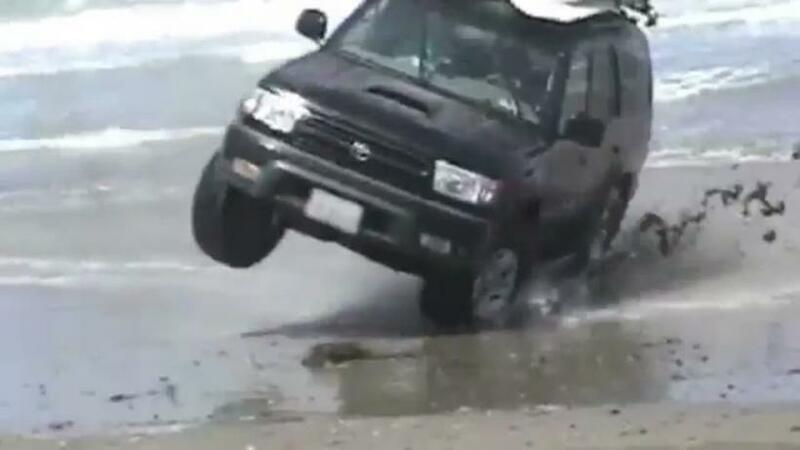 Good tip on what not to do at the beach, not only is this bad for your vehicle it's also very bad for your surfboards! 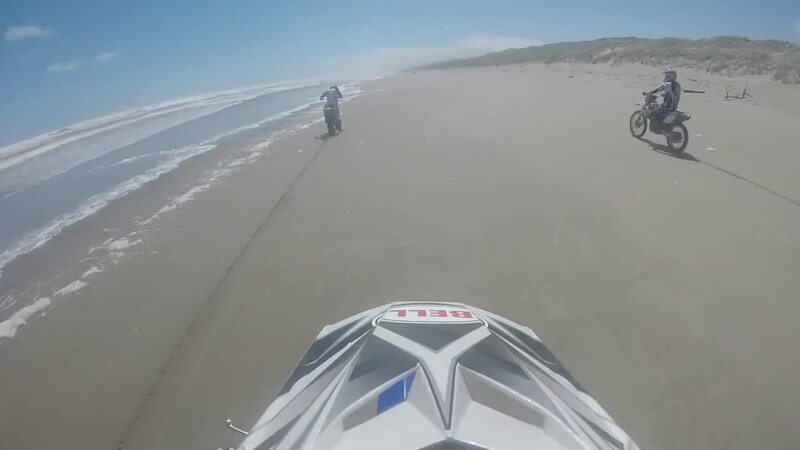 Kyle Simpson was riding his YZF dirt bike on the beach in New Zealand when he got trapped between a big set wave and a wall. Brutal! 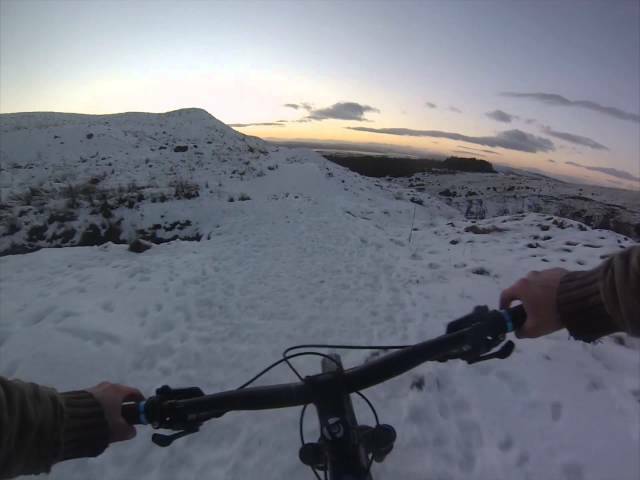 Good thing he's allright hopefully the bike is too! Brand new full part from the one and only Aaron Homoki presented by Thrasher Magazine. New video! This is all in a day's sesh. I hope you enjoy!!! Thanks for all the support Stoked visitors! The Living the Dream (LTD) crew pulls off a crazy insane stunt in their latest episode. So crazy! 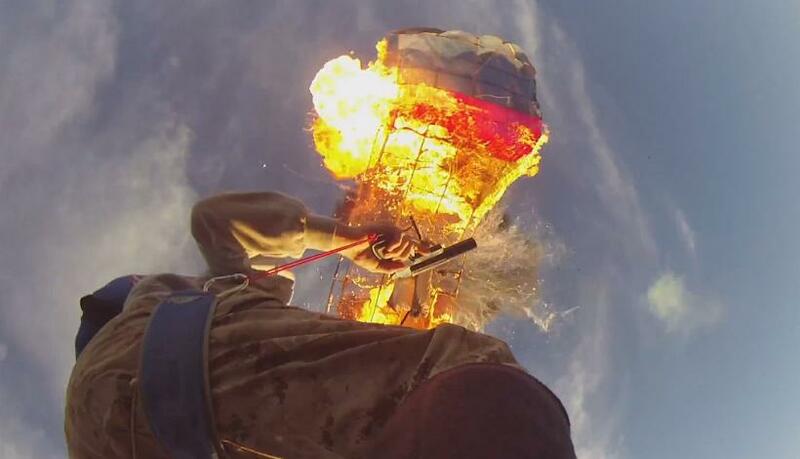 I was wondering how they did this and saw on the youtube channel that they soaked the parachutes in gasoline that's why they exploded so dramatically. If the gas dripped down on them it could be REALLY dangerous but I guess when they're falling the gas would be "dripping" upward into the sky. It's an insane stunt to pull off but it looks awesome! Well, I suppose if they are being safe about it ... I wouldn't sell any life insurance to those guys. Both need to be removed from the park. Choked. 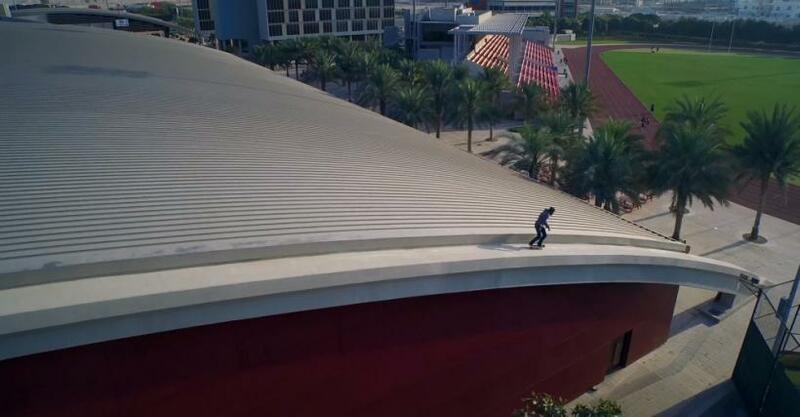 11-year-old Isamu Yamamoto's amazing win at the 2014 world skateboard freestyle amateur contest. 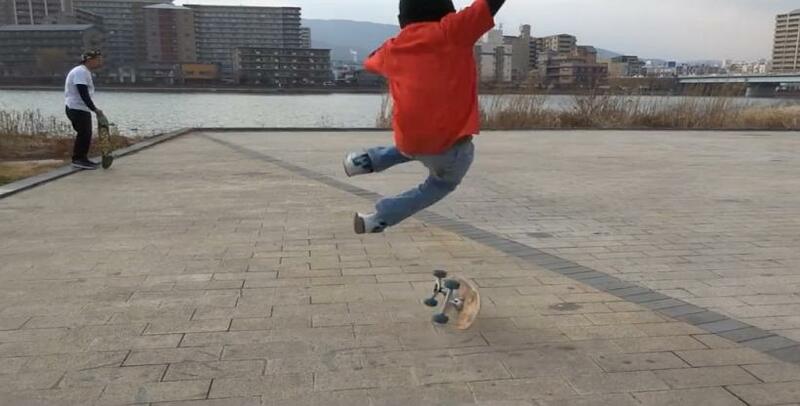 New trick from 11-Year-Old Isamu Yamamoto. good photo! where is it? Thrasher Mag presents the real street Chicago All City Showdown contest, some heavy skating went down for this. 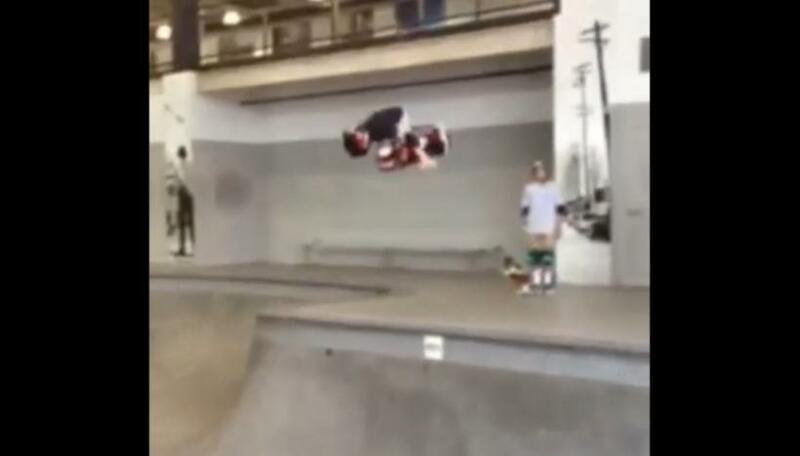 Asher Bradshaw is now not only the youngest person ever to do a 900, but also the first person to land a 900 in a pool at the Vans Combi. Garrett Coleman and a big burly frontflip over a sketchy slow sign. 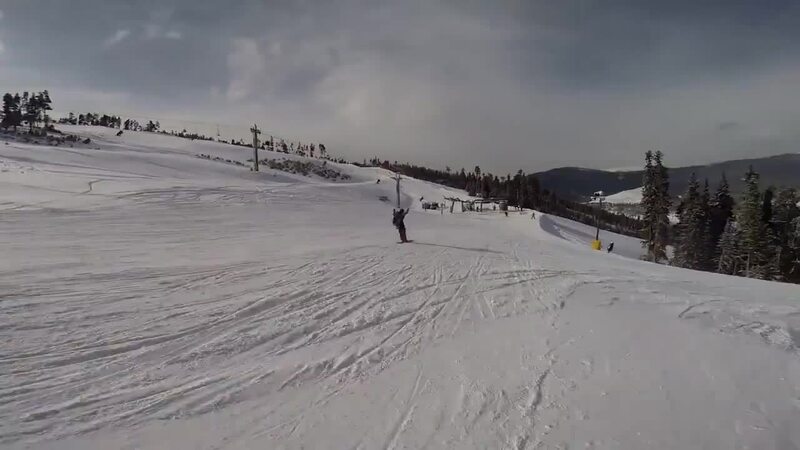 COME AT ME SKIER BRO! 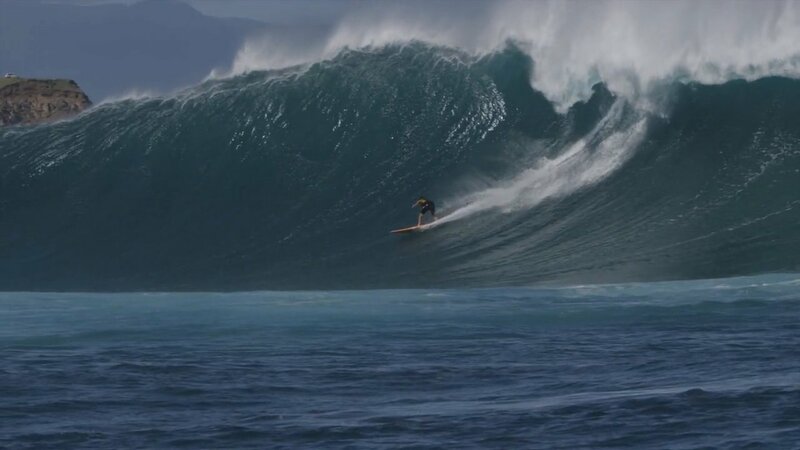 Surfers battle huge waves on Maui, filmed November 2014 by ACL Digital Cinema. "Next Rodney Mullen?" Get real. By age 11, in the late 1970's, Rodney was already inventing the moves and tricks that this youngster is doing now, and there are hundreds of skaters that can do this routine. The kid is a good skateboarder, but until he starts creating tricks that have never been done, or even does a routine that would get top 10 in a contest from 30 years ago, leave the crowning to deserving skaters. I understand is a sensation tactic, but it's pretty ridiculous. It is good to have any argument about what is stoked. 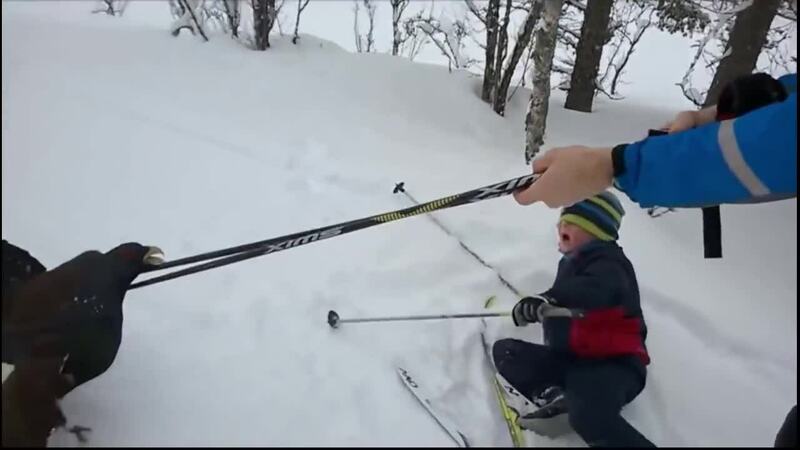 The kid may or may not have any future in the sport. What if someone gives him a snowboard and a season pass?